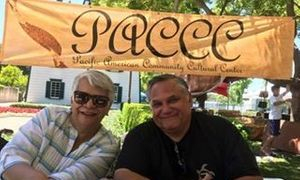 The Ho'oilina Foundation granted $4,000 to Pacific American Community Cultural Center (PACCC) this year for their work to bring all Polynesians together in Southern California! Mahalo Aunty Sharon Paulo and Lono Kollars for inspiring collaboration and sharing resources! 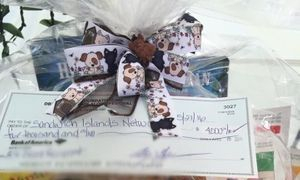 The Ho'oilina Foundation granted $4,000 to the Sandwich Islands Network (SIN) from monies raised from last year's Heritage of Aloha Festival! Mahalo to the SIN Krew for not only promoting the music of Hawaiians & Polynesians on the continent and raising awareness of issues that affect our islander community, but being there to support all of the Hawaiian festivals throughout Southern California! We are all grateful! If you or your group is in need of monies to perpetuate the culture here in California, please apply through our scholarship/granting process.